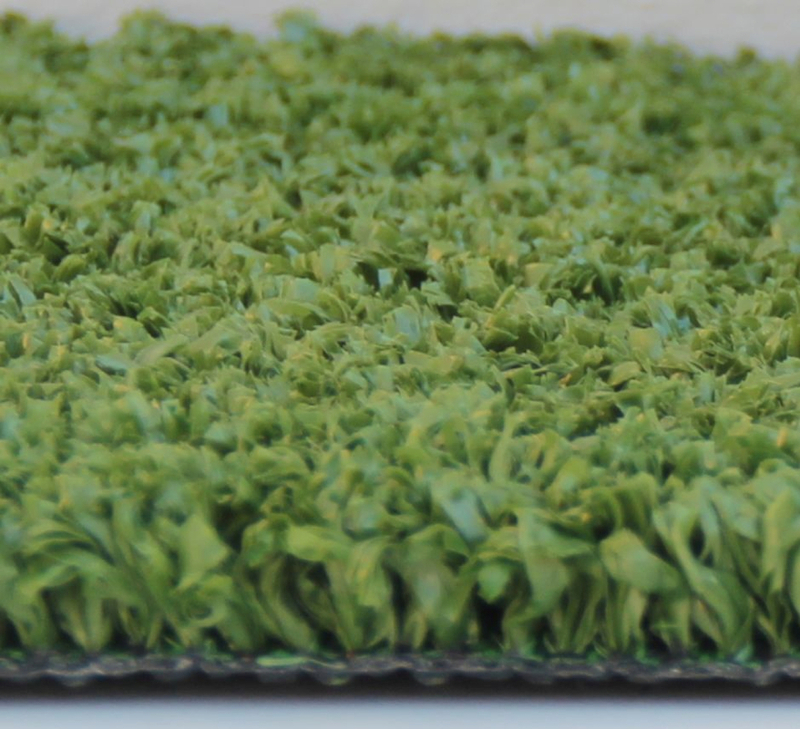 Safety Surfaces' synthetic grass systems are manufactured right here in Australia by the leader in the field for over 30 years; Grassman. 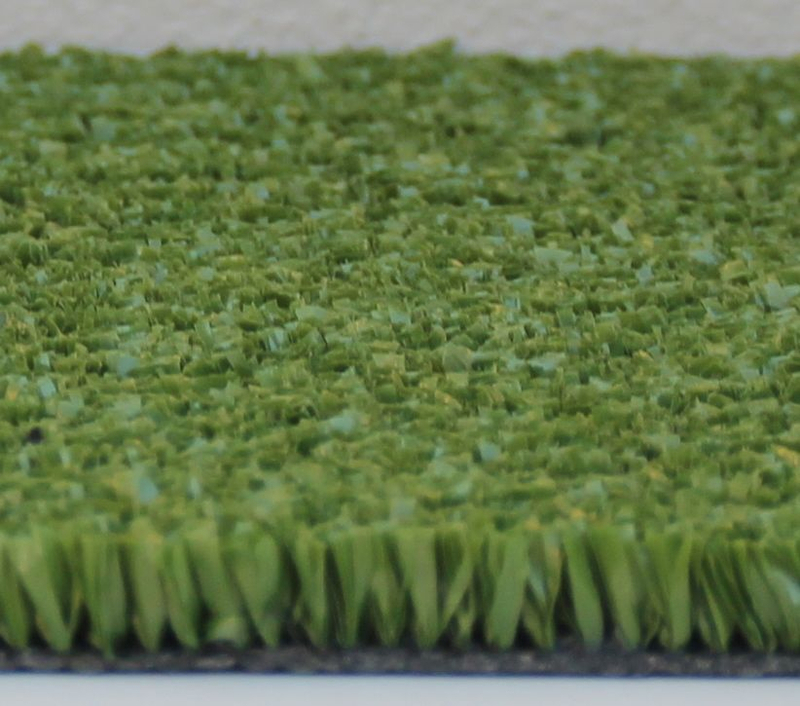 Grassman has manufactured thousands of cricket wickets for over 30 years and exported them around the world. You will find them in all states of Australia, as well as New Zealand, South Africa, Hong Kong, Singapore and the U.K. The long wearing qualities of the cricket wickets are a benchmark for the industry, with many pitches still in use after ten years or more. Safety Surfaces has a product suitable for every grade of cricket and our special laying method ensures an even bounce at each end. This consistency of bounce increases the safety level for batsmen, at all levels of the game. Cricket is probably right up there with the toughest of tests for any synthetic grass surface as most of the play is concentrated over very a small area of the surface. No wonder then that these wickets are manufactured with the toughest products, the stiffest yarns and the best backing process to give a surface that is as tough as steel. The standard colour Gum Tree Green™ looks natural and comes with the highest UV stabilization available. All the while the denser colourants also assist reduce glare permanently. The tuft lock backing system ensures the pitch will not wrinkle, fray or lose pile. The surface cut is level and smooth (No J cutting) ensuring true ball response. The thick, strong 7mm core walls in rolls decrease risk of damage in handling and delivery. Every metre is manufactured under strict quality controls and calibration.